Pelham, Alabama: One’s last days should be as meaningful as the rest- a special time that is shared with loved ones, intimate friends and committed caregivers. Choosing hospice care is not giving up, it is simply choosing to focus on quality of life. Centers for Medicare and Medicaid services (CMS) posted the new Hospice Compare website that helps patients and their families compare the quality of care for each hospice provider, which allows them to make an informed decision regarding their last days. While patients admitted to hospice typically have a life expectancy of six months or less, studies show that patients in hospice experience a higher quality of life with less pain than those who decline hospice. CMS wants to inform patients, family members, healthcare providers and caregivers of each hospice facility’s quality of care. The Hospice Compare website is a tool to use when determining which hospice provider would be best for the patient. Amongst patients surveyed by CMS between September 30, 2015 and September 29, 2016, comparatively, Comfort Care Hospice outranked the national average in patient preferences, managing pain, and treatment symptoms. “We may not be able to change the outcome, but we can change the journey,” said Comfort Care Hospice Chief Operating Officer, Lisa Teel. 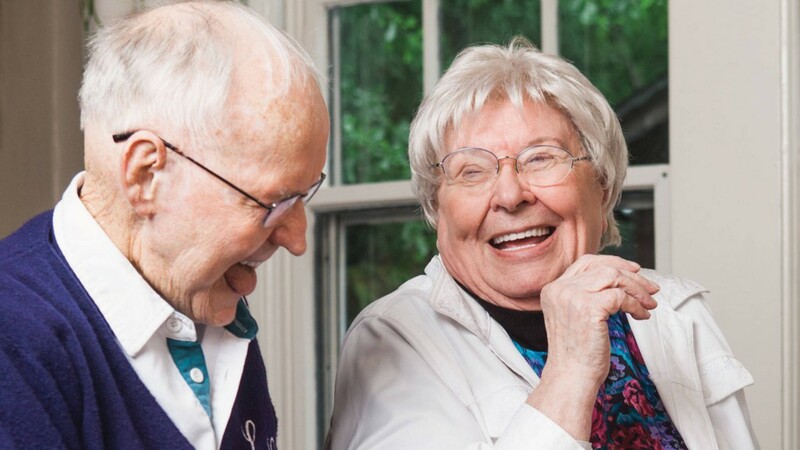 At Comfort Care, we help patients live each day to the fullest. Providing excellent patient care is more than a passion, it is our way of being. Since 1999, Comfort Care Hospice has been committed to providing the best quality of care to our patients. We honor the dignity of each patient and the right for them to be in control of their healthcare decisions whenever possible. We are advocates for living well- All the way to the very end. Learn more about Comfort Care Hospice at www.comfortcarehospice.com.